Ruby red in the glass with a pervasive bouquet. 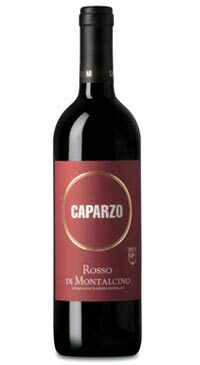 Generous aromas of raspberry and pomegranate, a touch of oak with hints of violet. The wine is dry with well balanced fruit, acid and tannin. A lively and bright wine with notes of red cherry, light spice and chocolate undertones. This wine is medium bodied and well structured to live up to some savoury winter dishes such as mushroom risotto or spaghetti with bolognese.